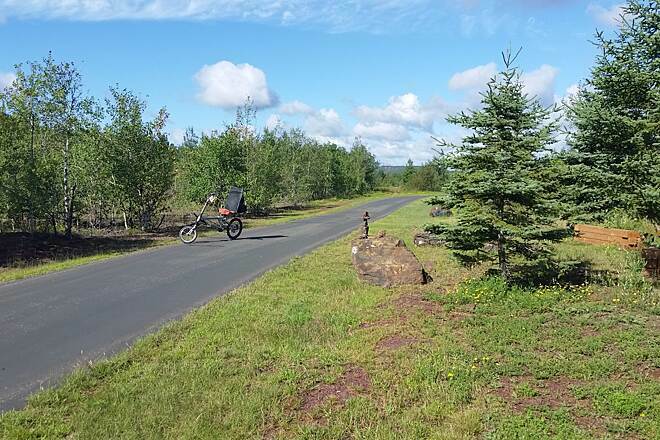 Running through the colorful heart of northern Minnesota’s Iron Range region, the Mesabi Trail is well on its way to becoming one of the longer paved trails in the United States. 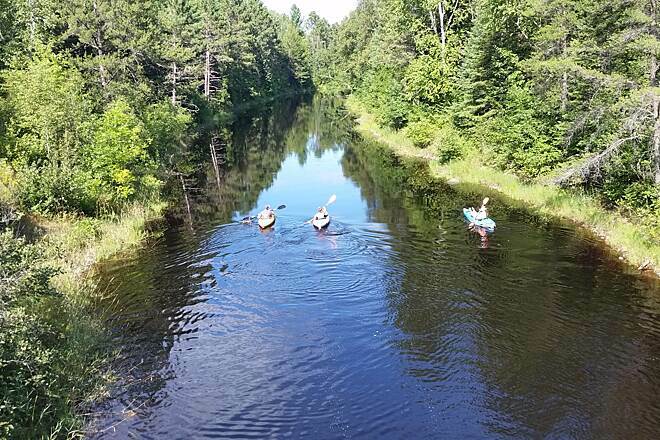 When completed, the trail will run for 145 miles between Grand Rapids and Ely. Presently, 75 miles are paved between Grand Rapids and McKinley. 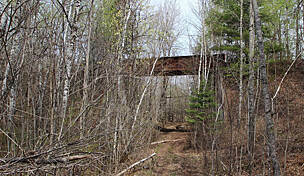 A trail spur at Gilbert goes to Eveleth, while the main trail continues on to Wynne Lake. 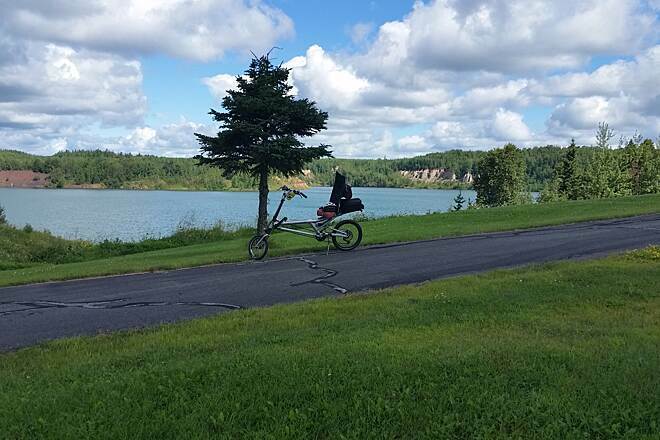 The Mesabi Trail provides the opportunity to connect with nature as the trail winds through woods, stream areas, ponds, and lakes. Animal sightings on the trail are common, with deer, raccoons, beavers, eagles, hawks, and even black bears making relatively regular appearances. 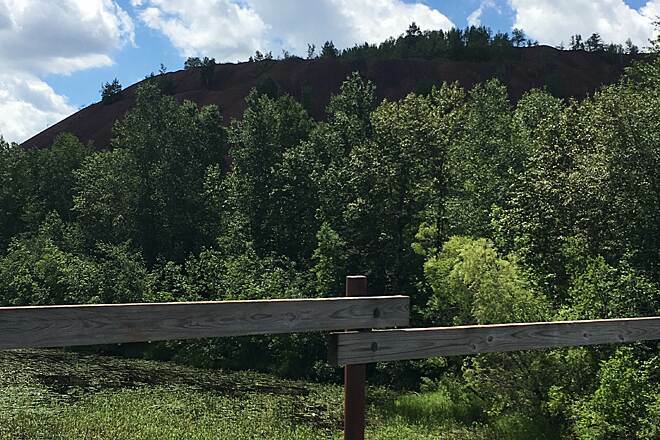 For history buffs, the trail provides an open window to the past and present mining of the Iron Range as it takes users past constructed mine-pit lakes, old iron ore pits, and still-working iron ore mines. 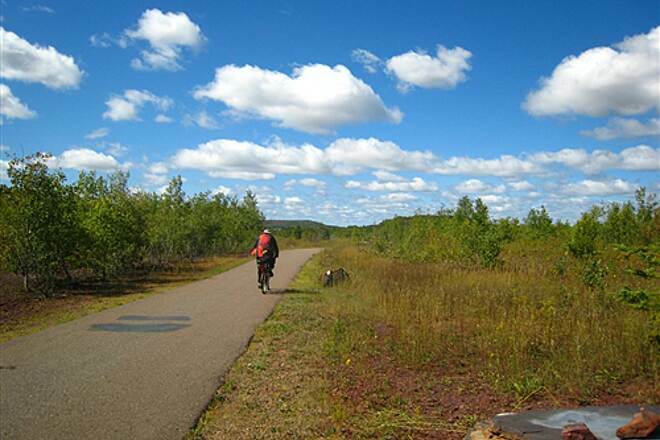 Because the trail connects with so many towns and tourist attractions, such as the United States Hockey Hall of Fame Museum in Eveleth, Hill Annex Mine State Park near Calumet, and the Forest History Center in Grand Rapids, the Mesabi Trail is also viewed as a way to get from place to place without using a car. All the trail routing through communities is along city streets. A 6-mile section between McKinley and Biwabik is the next section of the trail to be developed in the near future. 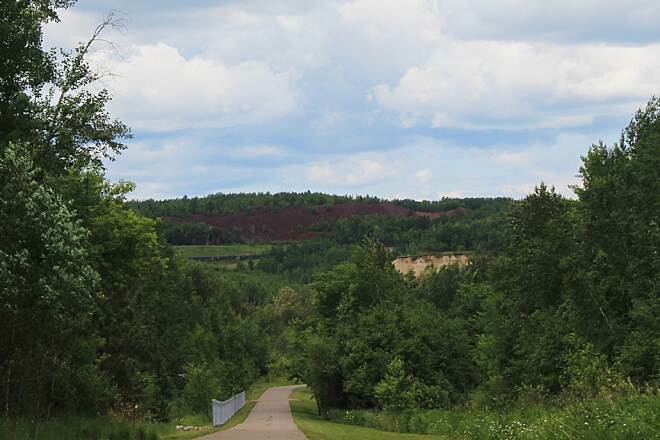 Also, because of reconstruction work on US 53, scheduled for completion sometime in 2017, the trail between Virginia and Gilbert detours at Mountain Iron and reconnects with the trail in Eveleth. 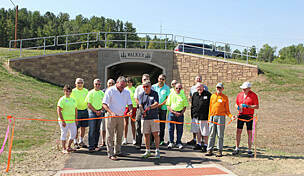 The western trailhead for the paved section beginning in Grand Rapids is at the Itasca County Fairgrounds (N.W. 14th St. and Crystal Lake Blvd.). Take I-35 to Exit 214, and head west on MN 73. In 2.5 miles turn left onto MN 27/MN 73, and in 4.8 miles, continue straight on MN 73. Go another 35.4 miles, and turn left onto US 2. Travel 36.8 miles, and turn left onto N.E. Fourth St. In 0.2 mile turn right onto N.E. Third Ave., and go 0.7 mile. Turn left onto N.E. 12th St., and then turn right onto Crystal Lake Blvd. In 0.2 mile turn left onto N.E. 14th St., and immediately turn right onto a dirt road. The parking is at the end of the road next to the trail. In McKinley the paved trailhead and parking lot is on the southwest corner of the intersection of MN 135 and County Road 20. Take I-35 to Exit 237. Continue north 18.9 miles on MN 33. Exit onto US 53, and go 35.9 miles north. Take the MN 37 exit, and turn right onto MN 37. In 2.8 miles turn right onto CR 20/Heritage Trail, where the parking is located. 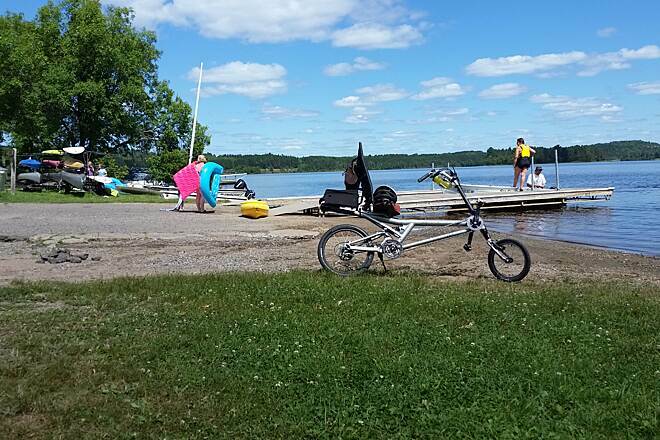 "I rode this trail from Grand Rapids to the floating bridge past Taconite. 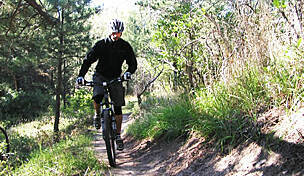 I also rode this trail from Marble to Pengilly(see my other review). 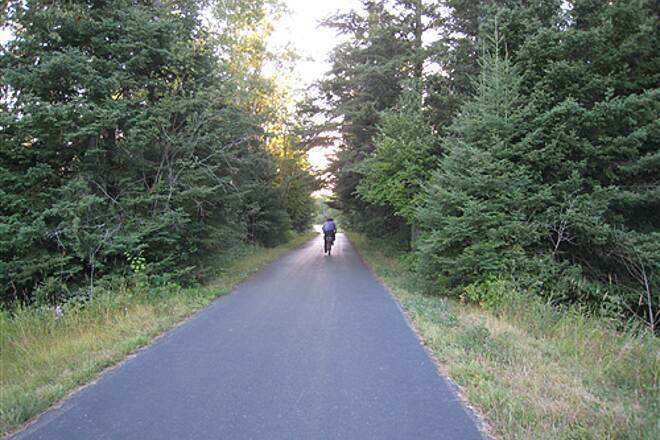 And I rode this trail from Hibbing to county road 661 east of Buhl. 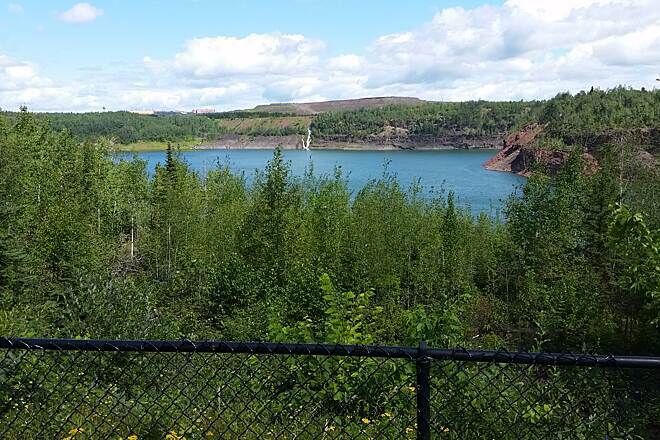 The trail is scenic with open pit mine lakes, some really nice long distance views and the feeling of being in the middle of nowhere sometimes. 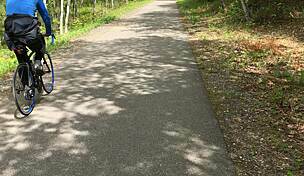 But the trail looks to be a combination of MUP(multiple use path) and rail/trail. From Grand Rapids the trail starts hilly and doesn't hit rail/trail for about 5 miles. After reaching Taconite the trail heads down a steep, steep grade and over a floating bridge in a swamp. Then very shortly after that bridge the trail dead ends on a local highway. I try to avoid highways if I can, so I went back. If you are going to look for trail heads, I suggest you get a map before you start. I wrote down directions and I couldn't find one of Chisholms trail heads, the one I wanted of course. So I started at Iron World. If the fair happens to be session I don't think you could start from there, because it goes through the middle of the fairgrounds. The directions for the other trail head were flawed. It turns out I was there, but if that's a trailhead where was the parking. It looked like you were supposed to park on an ATV trail! The only thing about parking at Iron World is that the trail from there to get to the trail is 1.5 miles long, downhill. But you know what that means especially on a hot day like I had(it hit 90). 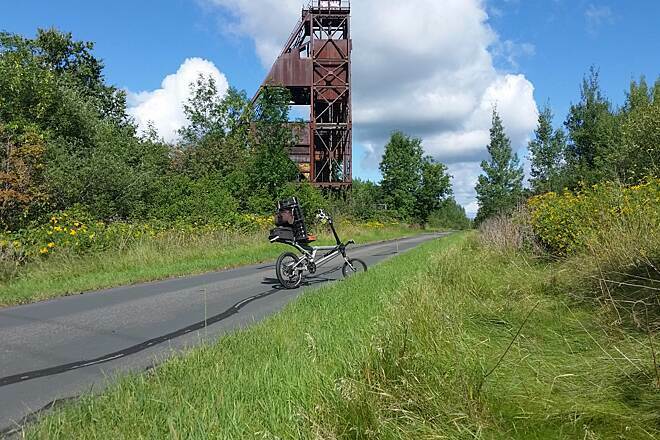 I rode to Hibbing on a mostly flat rail/trail. 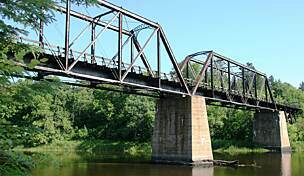 East of Chisholm on the trail is not a rail/trail until you reach Buhl. The ride was up a big steep hill with a nice view overlooking Chisholm at the top. From there until Buhl you ride alot on old 169(it's closed) but there is NO SHADE at all. Riding east out of Buhl again is rail/trail, but that ends in a few miles. You then have to ride on a local highway south to continue on a trail. That trail is hilly and near U.S. 169 until I turned around at local road 661. 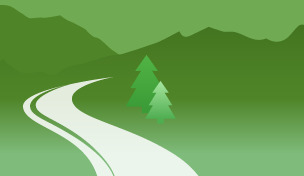 Be prepared to climb hills on this trail, bring bug repellent and be ready for some solitude." 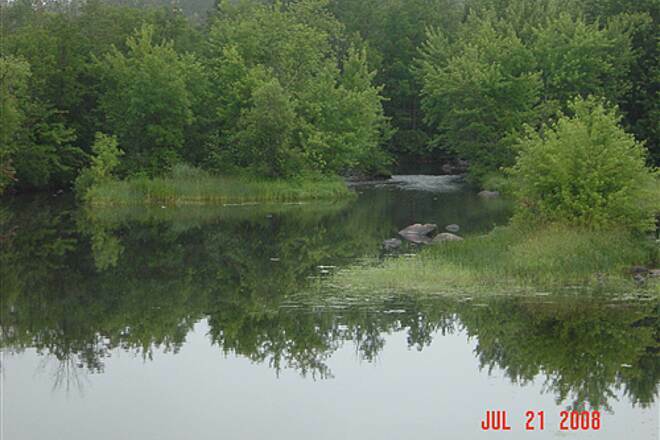 "On July 8th I rode the trail from Marble to Pengilly. The trail looks brand new over the whole distance. Leaving Marble it's obvious that between here and Calumet it is not a rail/trail. There is a long climb and several smaller ones going the other way. Once reaching Calumet the rail /trail starts again. The trail dead ends on state 65 about a mile north of Pengilly. The surface is great, but if you don't like climbing avoid the segment from Marble to Calumet." 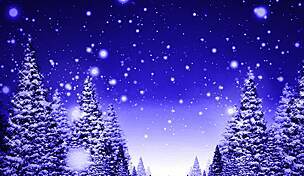 "I've decided to keep posting updates on this trail. About 80 of the 132 miles is now completed, and we rode it all this summer. It just keeps getting better. 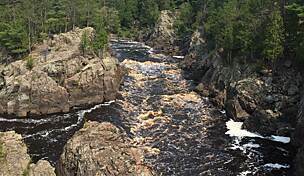 It's never dull--fantastic varieties of scenery, wildlife, Minnesota history (plan on an afternoon on the Iron World side excursion--this should not be missed--take the historic train ride), and a curving, dipping, rising ride on a smooth trail. The trail over the Laurentian Divide isn't done yet, but that will be a scenic major climb and descent. Also the trail will curve past the old underground mine and experimental physics station at Tower (Go down!) If you're not entranced by the crystalline quality of the old mine tailings ponds, you're just not an outdoor person. 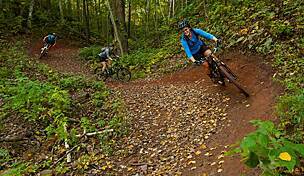 Watch your trail map on the one weak segment of the trail through the city of Virginia and be ready for two short, steep climbs heading east from Virgina. If you're a golf fan take the side trail (from under the bridge at Embarrass Lake just east of Biwabik) up Giant's Ridge between Biwabik and Aurora and scope out the two championship golf courses carved out of the mountainous forest. 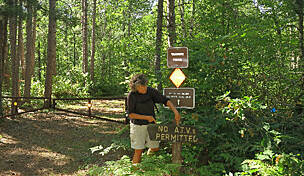 Check accommodations ahead if you're not camping--northern Minnesota can be a tough place to find a bed in the summer. Sammy's in Hibbing is a great Italian meal stop. " 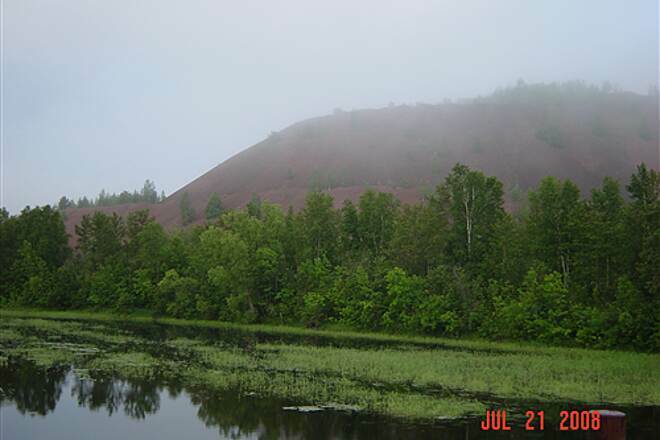 "We tried the completed portion from Grand Rapids to Taconite last summer and found it to be our cup of tea. 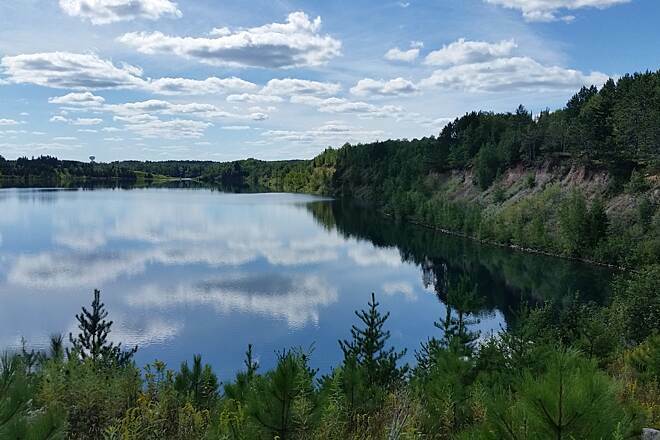 The trail has enough twists and gentle rolls to keep you interested and a marvelous variety of sights, the best of which may be the old mine pits now converted into small, crystal clear lakes. 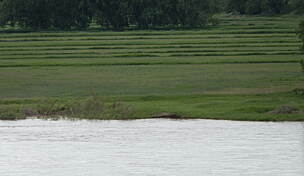 Once the whole trail is completed to Ely, this should be one of the country's great rides. "